We pride ourselves in providing the highest quality products, services and dependability to our distinguished and demanding buyers. We are committed to provide customer satisfaction through high quality products matching international standards. We have the most diversed distribution network and manufacturing capacities. 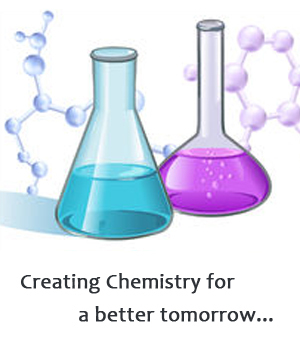 We are engaged in manufacturing of FINE CHEMICALS and PHARMACEUTICAL INTERMIDIATES We specialize in BROMINATION COMPOUNDS. This website is owned and maintained by Purecha Group | Website Design and Search Engine Optimization by CGS Infotech.